It’s everyone’s favorite brand of mouthwash! Or, at least the most well-known brand. We’ve learned that many pharmacy products and food products are actually harmful to our health, so let’s take a look at Listerine. What exactly is it? Is it Paleo? Listerine is an alcohol- or ethanol-based product that rids the mouth of bacteria. We would commonly refer to this as a fluoride rinse, but most types of Listerine don’t actually contain any fluoride. Most types of Listerine do contain a number of essential oils such as menthol, thymol, and eucalyptol, so it is more accurately described as an antiseptic. These ingredients might sound very scary, but they’re extracted from common plants such as thyme, peppermint, and eucalyptus. Actually, yes, we are happy to go ahead and give Listerine the seal of approval. The active ingredients are simple and safe, and if used properly it is likely to help your teeth stay strong. There are small amounts of inactive ingredients that we don’t love – such as caramel color – but in small amounts, and you shouldn’t be swallowing it anyway. You can also look into making your own mouthwash if you’re concerned. 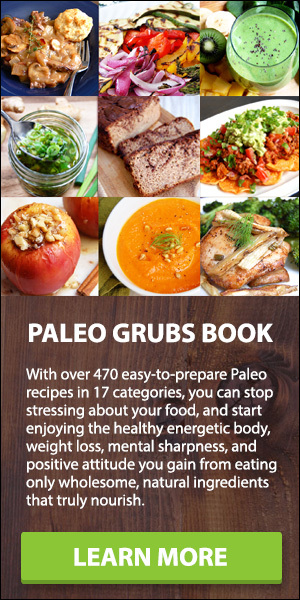 Links to recipes are listed at the bottom of the post! There is some evidence pointing to the dangers of using Listerine as a finishing rinse. According to the research stated at Mark’s Daily Apple, this acidic combination can dry out the mouth. Instead, it is advised that you use Listerine after brushing, and then rinse again with something else (perhaps water?). 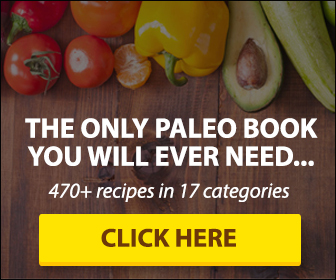 IS BETTER THAN BOUILLON PALEO?